What are people searching for on Google? 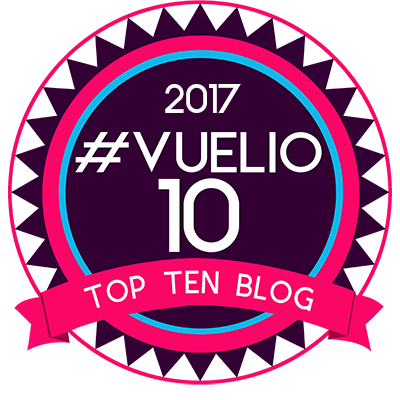 November 9, 2016 July 13, 2017 by Rebecca Henderson5 Comments on What are people searching for on Google? Looking for campaign inspiration? Well I’m back with a creative campaign that will get you thinking! Recently in Berlin Ogilvy & Mather found a way to directly link their product to its intended purpose through advertising that actively created brand engagement. Most companies with a service or product are looking to create active links between their brand and its purpose. By finding a link to join the two directly with its stakeholders, or customers in this case, is a fun way of actively bringing it to their attention with a reward of the product itself at the end. Everyone loves a freebie! 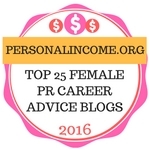 One of my favourite aspects of PR is branding and campaigns. Sometimes companies just get branding right. They nail it. If the term ‘x-factor’ wasn’t now mainly associated with a TV talent show, this is exactly where you’d use it. It’s a mixture of innovation, creativity and genius. I’ve decided that I’ll feature my favourites in this blog, some you’ll know, others you won’t, some will be old and some may be new, but whatever they do I hope they bring a smile to your face and inspire you in your own PR creations. The fun theory doesn’t focus on the VW brand. It’s focus is on entertainment, engagement and behaviour change and that’s where it wins big time. I remember when this first came out in 2009, it was one of the first brands to adopt this concept that didn’t totally focus on shoving the brand in your face. It’s still used as an innovative example to this very day, as I was recently shown it in one of my PR lectures. Enjoy! Brand Awareness: Ice-Bucket Challenge…What’s the PR value? September 4, 2014 July 13, 2017 by Rebecca HendersonLeave a Comment on Brand Awareness: Ice-Bucket Challenge…What’s the PR value? So the hot topic at the moment on social media and ‘big debate’ as cited by PR Week is the ALS Ice Bucket Challenge. Today Ian Griggs has published an article through PR Week asking if these types of campaigns reach the charities ultimate goal of long term engagement. Many moons ago, I wrote about the PR reason behind the no make up selfie. But, I completely bypassed the PR value behind it and the long-term objectives. The debate raised by PR Week is very interesting, but on this one I think they have missed the point. These campaigns aren’t about long-term engagement, it’s about awareness and bringing the charity to the global stage. 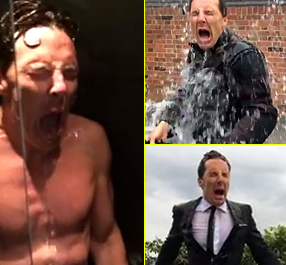 Benedict Cumberbatch’s ALS Ice-Bucket challenge was one of the best! 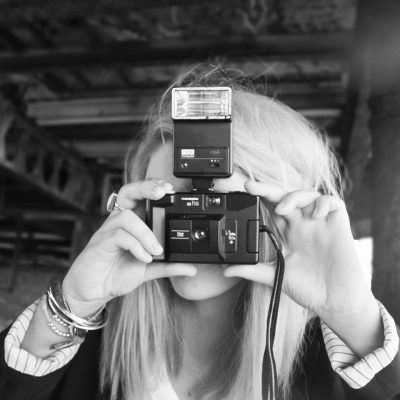 ALS has been shot straight in to the lime-light and become a house hold name by being beamed through our computers, tablets and mobiles by our friends, family, celebrities and role models. 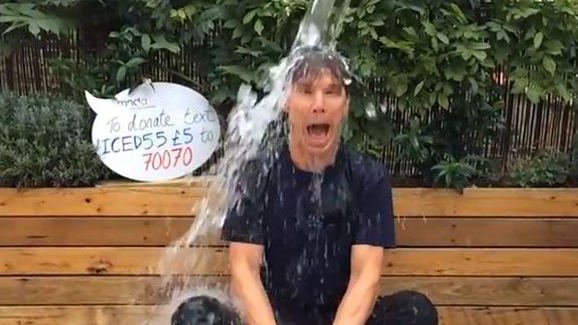 Campaigns like the ice bucket challenge are short, sharp and facilitate engagement. However, they are not sustainable. It’s all about brand awareness and once this has been gained organisations then have the power, legitimacy and opportunity to run campaigns to form long-term engagement. Brands are built by creating strong emotional ties and Denise Lee Yohn, a PR academic, suggests four ways to do this, which can be seen in the image below. The ice-bucket challenge creates social bonds through the act, nominations and humour, which has a wider appeal than the no make up selfie, with ex-presidents to international superstars jumping on the bandwagon. From a PR perspective ALS should now create and implement a PR strategy capitalising on their prominence within global media. Organisation’s when using this kind of social media stunt must ‘strike while the iron’s hot’ to build the brands identity, audience perception and ultimately reputation. What strategies do you think can be used to create long-term engagement and sustainability for organisations such as ALS? Please feel free to share your comments below!